Avoid a large investment while creating high-quality parts. Being the first to market can be the difference between success and failure. Low-Volume Manufacturing is an ideal way for you to make enough volume to be sellable without creating an unsustainable burden of inventory. 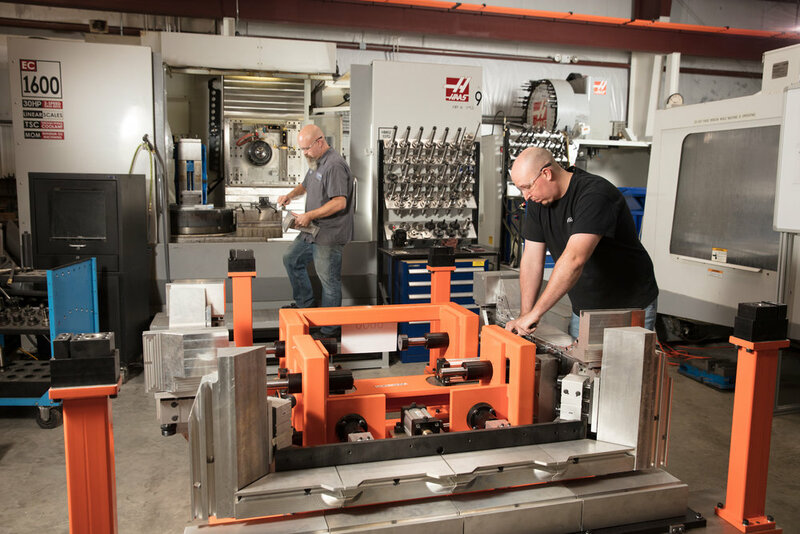 Engineering and machining through to production builds and quality verification. Technology bringing precision to life.